Correction: An earlier version of this article misidentified the seller in the deal. It was Alabama-based Crowne Partners. The Chesterfield apartment hot streak continues into 2019, as yet another multifamily complex has been snatched up in an eight-figure deal. The Crowne at Swift Creek apartments at 13101 Lowery Bluff Way in the county’s Brandermill area sold Jan. 31 for $60 million, according to county real estate records. New York-based Sentinel Real Estate Corp. purchased the 312-unit, 30-acre property and since has rebranded it as Swift Creek Commons. The deal amounts to $192,000 per unit. The complex was 97 percent occupied, according to a marketing flier. Sentinel is a real estate investment and management firm that oversees a portfolio of 26,000 apartment units and about 5.6 million square feet of commercial space, according to its website. The firm could not be reached for comment Friday afternoon. 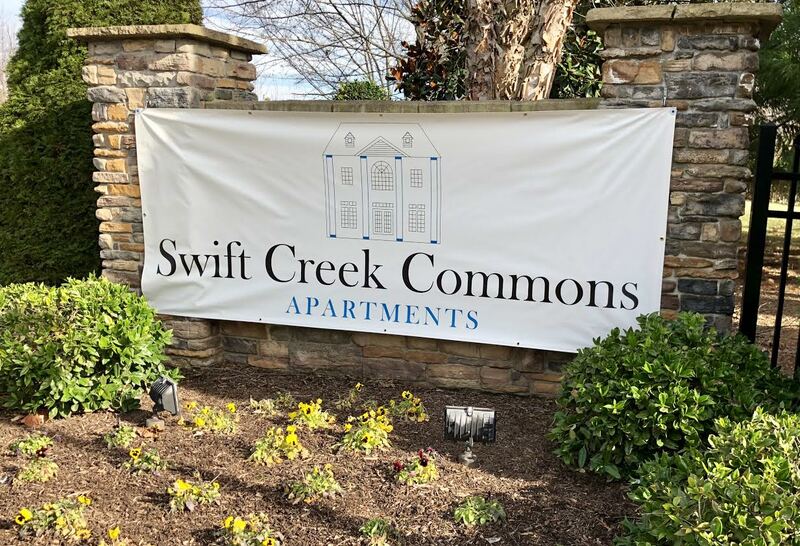 Now the Swift Creek Commons apartments, the 312-unit complex was 97 percent occupied upon its sale. 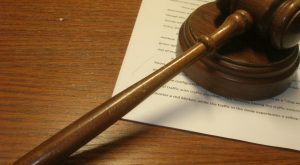 The seller was Alabama-based Crowne Partners. The same firm also developed the nearby Crowne Village apartments around 2009 at 6101 Crowne Creek Drive. Swift Creek Commons was first developed in 2004. Cushman & Wakefield | EGS could not be reached for comment. 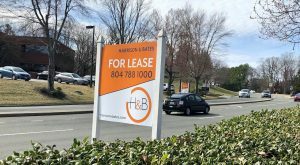 The deal adds to the tally of large apartment sales in Chesterfield carrying over from last year. During a 1031 Exchange, the 457-unit Rivermont Crossing development, consisting of the 312-unit Rivermont Station apartments and 145-unit Rivermont Landing townhomes, sold in September for a combined purchase price of $79.75 million. The Axis 147 apartments at 1701 Irondale Road also sold in September for $39.5 million. 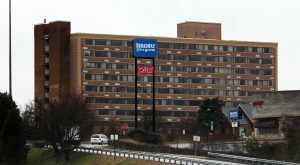 The 296-unit complex is located behind Huguenot Village Shopping Center near Chesterfield Towne Center. 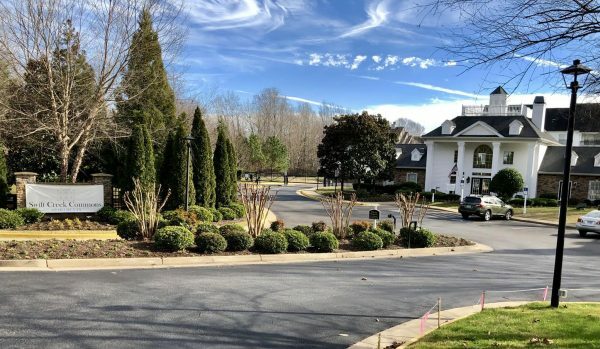 1 Comment on "Brandermill-area apartment complex fetches $60M"
Actually the seller was Crowne Partners of Birmingham Alabama. 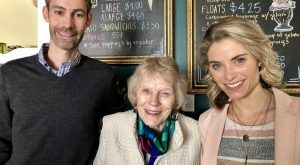 Crowne had recently completely updated the property, so Sentinel, the recent seller of Wellesley Terrace, found themselves a terrific property.